Sr.Officer/Officer/ Jr. Officer/Trainee - Production Tablet Capsule. Experience 2-8 years of relevant experience in Manufacturing & packing . Technical Associate (Operators)- Production . 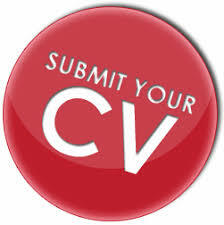 Please WALK IN interview 9.00 -17.00 Hrs with CV and Salary proof on following date & Places.